Between aging and normal wear and tear, your carpets naturally begin to lose some of their luster, but our North County, San Diego, CA carpet cleaning service might be able to help. 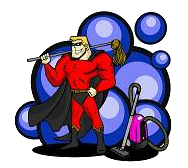 At Clean & Easy Janitorial Service, we believe that carpets require more than just a quick vacuuming every now and then. In fact, evidence shows that an annual deep cleaning can do wonders at making your carpets look as beautiful and vibrant as they ever have. Whether you have an enormous commercial building with wall-to-wall carpeting or you have just a few area rugs scattered throughout your home in North County, San Diego, CA, our carpet cleaning company is here for you. No carpet cleaning task is too large or too small to deserve our undivided attention. No matter your project, we will do our utmost to provide quick responses to your questions and prompt completion. 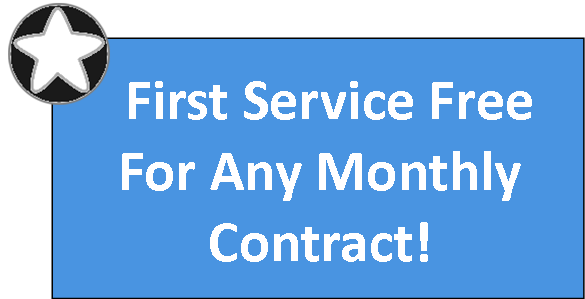 Call us today at Clean & Easy Janitorial Service to schedule an honest, reliable estimate at your property.